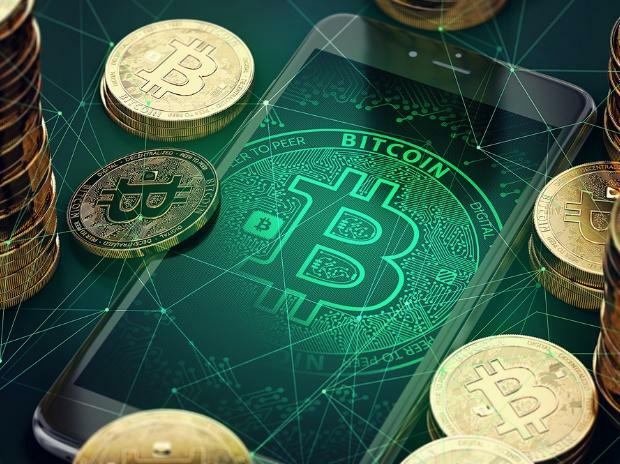 Given the crypto market’s extreme volatility and dearth of reliable valuation metrics, predicting what’s next for Bitcoin is an inexact science at the best of times. But traders looking for perspective could do worse than revisit some of history’s most notorious bubbles -- from the late 1980s surge in Japanese stocks to the 2006 boom in Miami home prices. 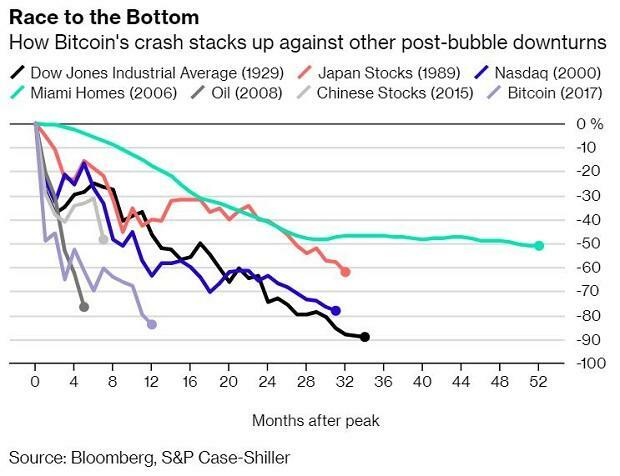 The 84 per cent peak-to-trough slump in Bitcoin is now deeper than losses that followed the Nasdaq bubble in 2000, oil’s boom in 2008 and several other notable market manias.